To put it simply, Tainted Grail: The Fall of Avalon is an adventure, survival cooperative board game set in a grim world inspired by the Arthurian legends. You can play it solo or with up to three friends. 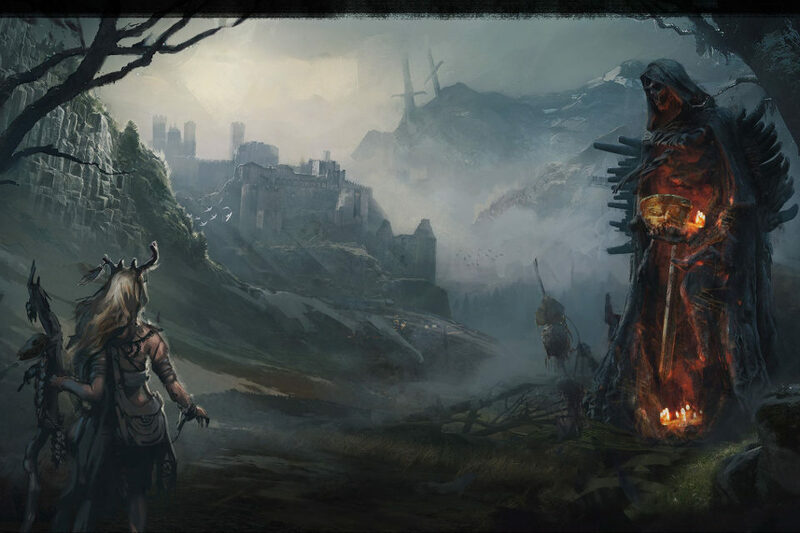 The game contains hundreds of evocative, dark illustrations, as well as an enormous amount of stories and interactions to discover that will help you immerse in this epic adventure. For the first 24 hours backers will also get an exclusive hero Niamh, along with her model, deck of cards and board insert. Make sure to click “Notify me on launch” if you don’t want to miss this beautiful hero!